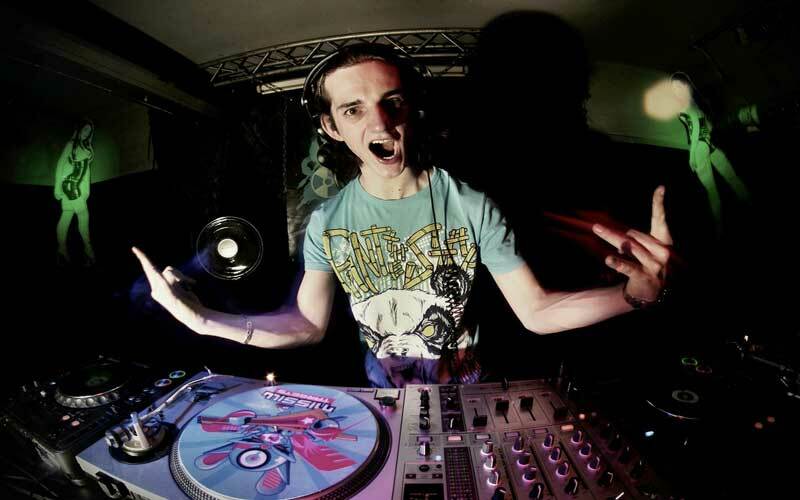 We have all experienced a bad DJ and it’s normally at someone else’s party or event. If you think about it, the DJ is the life and soul of the party and either makes it one to remember or one who had the party regretting them actually ever being there. In our experience you should always use a professional DJ, it’s just not worth the risk ruining a party by using a DJ with very little experience. It is always advisable to ask some key questions before making that vital decision on who to choose. To prevent the experience of wishing you had gone with someone else and not just the cheapest, DJ Ollie Mobile Discos have some friendly advice on how to make sure that doesn’t actually happen to you. Remember, you only get one chance to get it right. Always get a minimum of three quotes. Always ask to see at least two local references. Ask them to talk you through how they start the night and get the guests dancing, also what they would do if no one seems to be getting up at the beginning of the night. It’s not just about the music, the DJ should make the party complete, so ask how they entertain your guests to ensure they are right for your occasion. Ask them to advise you on how the night should be run, if they’re experienced and successful this should be told without hesitation. Finally, make sure they guarantee a great night to be sure they can justify their price – remember you get what you pay for. If you’re currently looking to hire a professional DJ for your event or party in York or across Yorkshire; why not consider DJ Ollie. We are happy to give a free quote, so please contact us with your requirements. ""..Thank you for a great disco at our wedding. All the guests have commented on how well the music flowed and that they were able to dance all night long. Simon and I had a great day and the evening was just as good, that was done to the guest being kept happy by you. 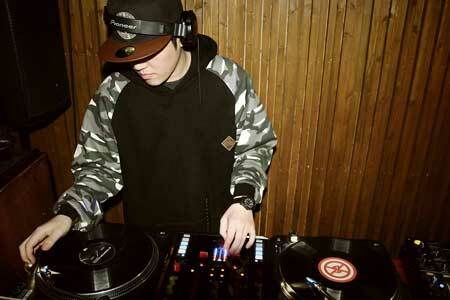 We would certainly recommend you to people who ask about wanting a DJ for a special occasion. The CD you made us has been listened too many times already as its our one and only copy of our first dance song. Many thanks..""
""..Thank you for coming in at such late notice. I found Tyrone to be very helpful and accommodating in what we had planned. Good range of music and overall a very professional service..""
""..We thought you were absolutely amazing!! You played a mixture of music which was fab as our age range was from 1 years right up to my fabulous grandad who's 82. 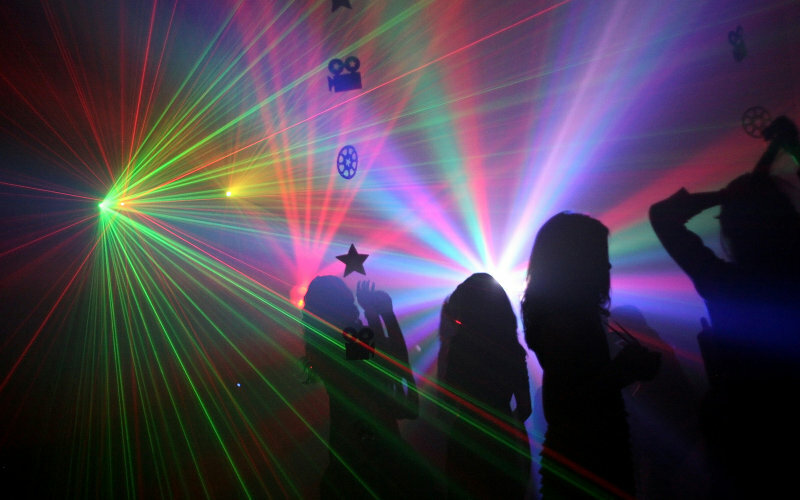 Absolutely amazing service and we will recommend you to everyone we know when having parties and we’ll definitely use you again for future parties & events, top class service and we wouldn’t have changed a thing...""
Professional DJs for any type of event or party, available for hire across Yorkshire. 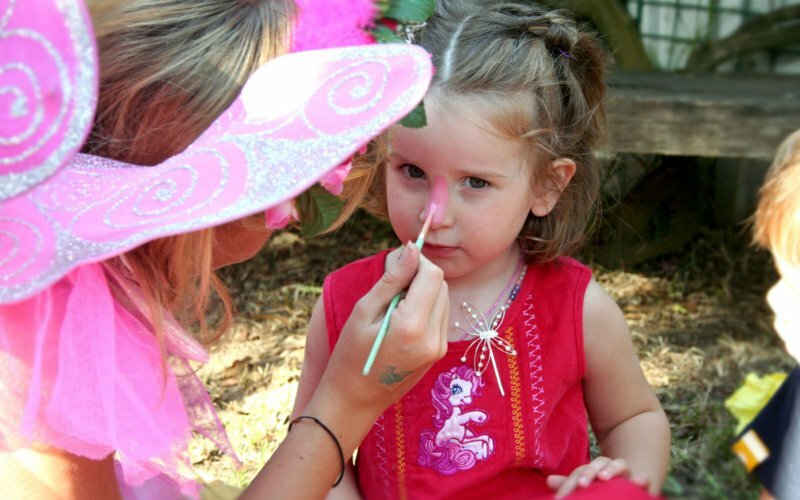 Trained entertainers available for your Child's party or birthday! 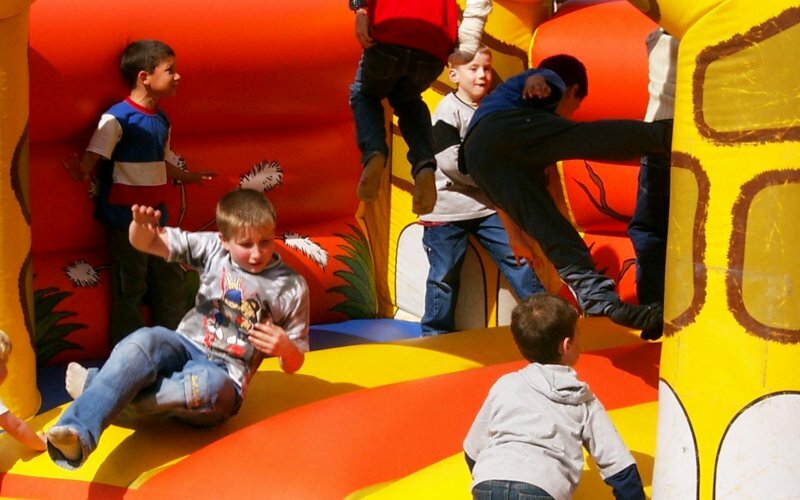 York and Yorkshire Bouncy Castle hire for adults and children. 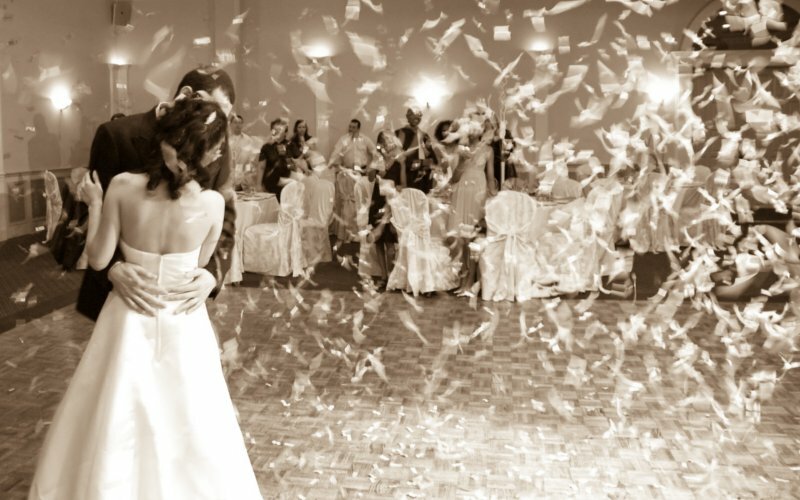 We have years of experience providing the very best DJ entertainment and music for your Wedding Day.